It’s a Kentucky thing, you wouldn’t understand. 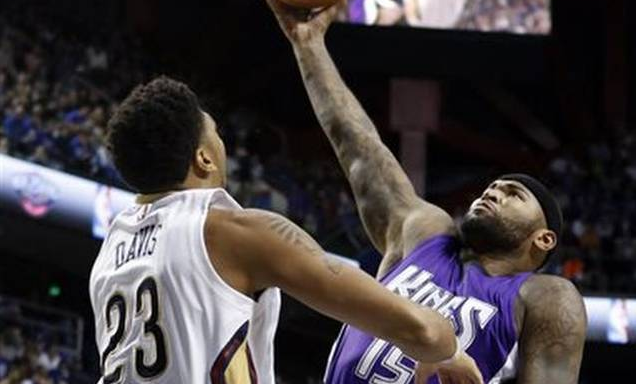 New Orleans Pelicans forward Anthony Davis is the future of the league, but DeMarcus Cousins was a part of the class that really got things rolling for Kentucky again. Davis led the league in blocks last season with 2.94 per game, but didn’t have enough bulk to stop Boogie on this dribble drive. Rajon Rondo screaming makes the play.